CELA offers writing, publishing and marketing strategies for talented creators in a changing literary environment. This EU-funded cooperation project brings together 6 countries: Belgium, Italy, Portugal, Spain, The Netherlands and Romania, and 7 partners: Booktailors, Escuela de Escritores, Cinepub, Huis deBuren, Passa Porta, Pisa Book Festival and Wintertuin. 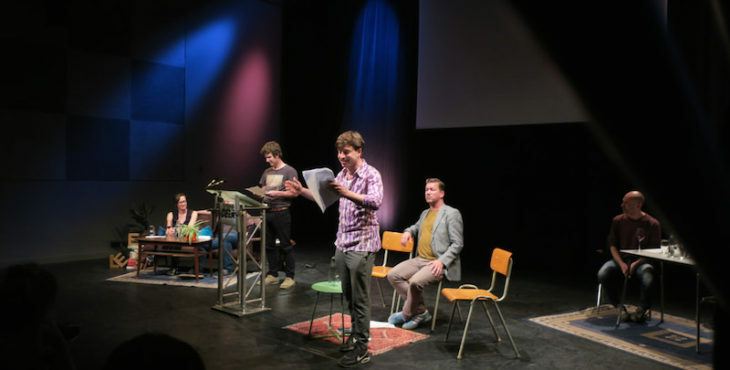 CELA is a unique programme, it gathers literary talents in various fields – from writing, to translating, to editing – to develop the careers of tomorrow’s internationally acknowledged authors and translators. 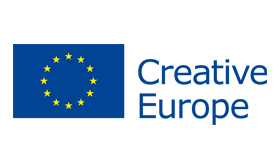 CELA invests in a literary talent development infrastructure that bridges the gaps between literary talents, the publishing industry and the European public. It offers 18 emerging authors, 24 emerging translators, 6 emerging literary professionals and 7 literary organisations a two-year trajectory of training, tools and network. 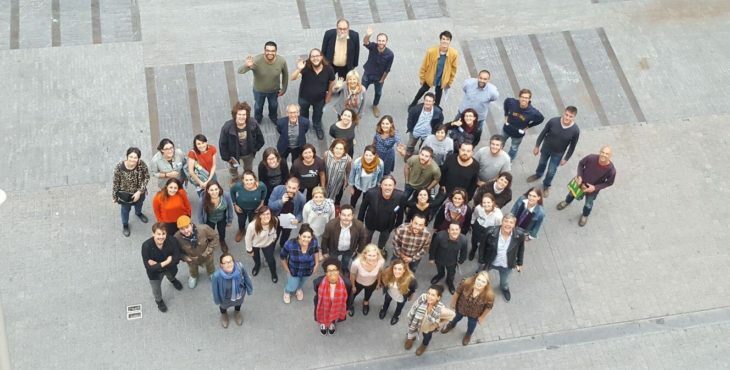 The purpose of CELA is to offer European context to a new generation of literary creators, to enable intensive cooperation between talented European writers, and to improve the sound of continental voices in a choir dominated by large singers. From 2017 onwards, the participants will tackle some of the challenging realities of our age – from increasingly sharp divisions within Europe to a changing book publishing industry – and place them in perspective, share their work, and bridge the gaps. 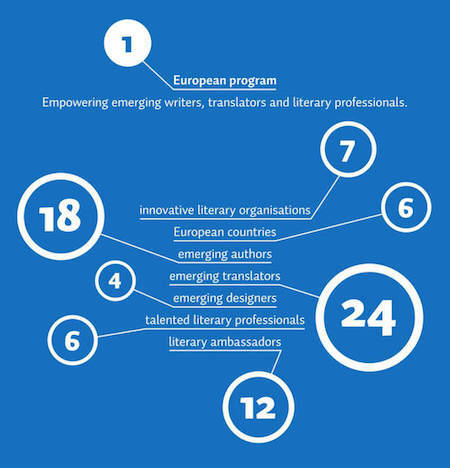 CELA empowers emerging writers, translators and literary professionals across Europe. Three emerging writers. Three emerging translators. A stage. In an interactive setup never seen before.